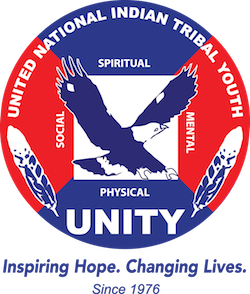 AIHEC Student President TaNeel Filesteel – UNITY, Inc.
TaNeel was elected by the 37 Tribal Colleges and Universities during the 36th Student Conference in Billings, Montana. The four day conference highlights the traditional talent , knowledge, and strength of each tribal college and university through competitions. In addition to competition, workshops, keynote speakers, and entertainment are pillars of the gathering. We commend and congratulate TaNeel for her dedication and service to Indian Country.